The Neighborhood Church is an open and affirming congregation which welcomes everyone who is on a journey with God. We welcome families and individuals into the love of Christ, through Sunday Services, Seasonal Worship, Weddings, Baptisms and Memorial Services. We welcome couples of all beliefs, faith traditions and sexual orientations. Begin your new life together here. From rotating Adult Education courses to Weekly Yoga classes, we seek to nourish the spiritual and physical health of the whole person. 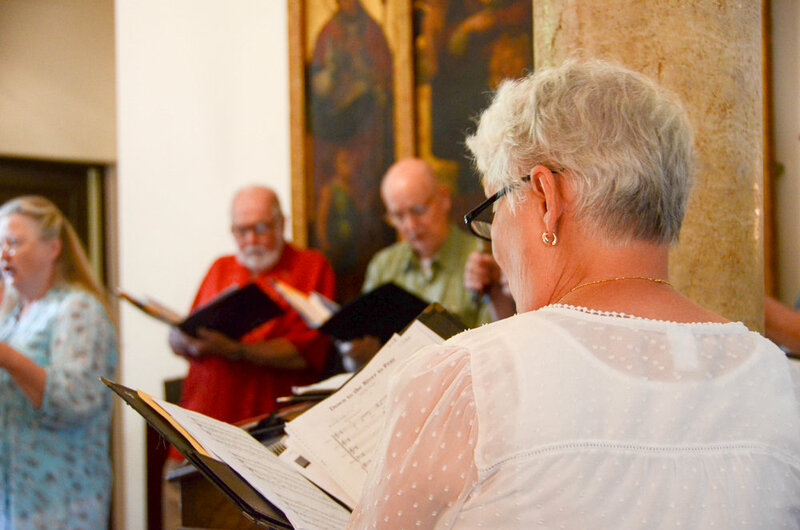 We offer a robust musical program featuring seasonal concerts and musical performances that are open to members of the church and our community. With Sunday School classes, Children's Choirs and our Youth Group, we have ways for the entire family to get involved. Our Ministries and community activities are part of what makes the Neighborhood Church special. 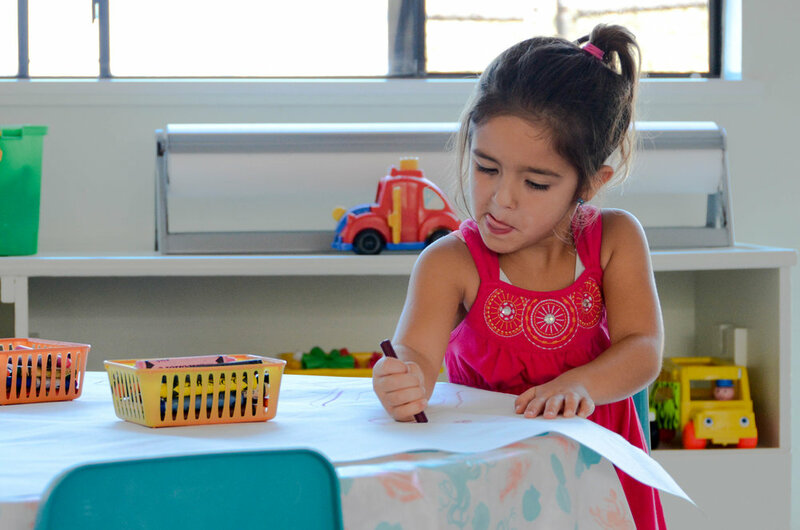 Learn more about our Ministries and how you can get involved in our community.